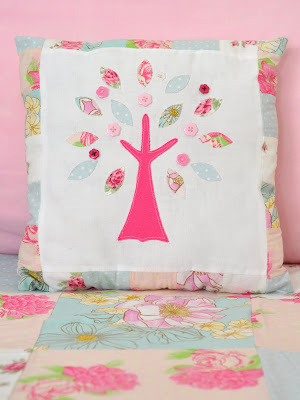 It’s time to link up to the Pillow Challenge!! What an awesome week! 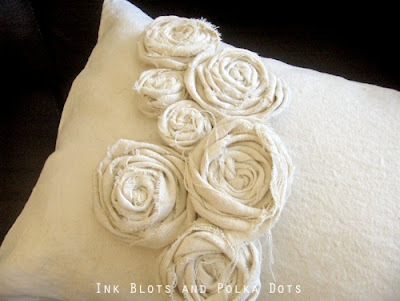 I am totally inspired to make some fabulous new pillows now. We have the best readers in the world….you’re creativity never ceases to amaze us! You all make it soooooooo incredibly hard to choose just a few winners. Thanks for spending the week with us, Maryann! We know it was tough to narrow the winners down to just a few! The CSI Girls picked their favorite projects, too. Great job, winners! You can get a winner’s button to post on your blog HERE. 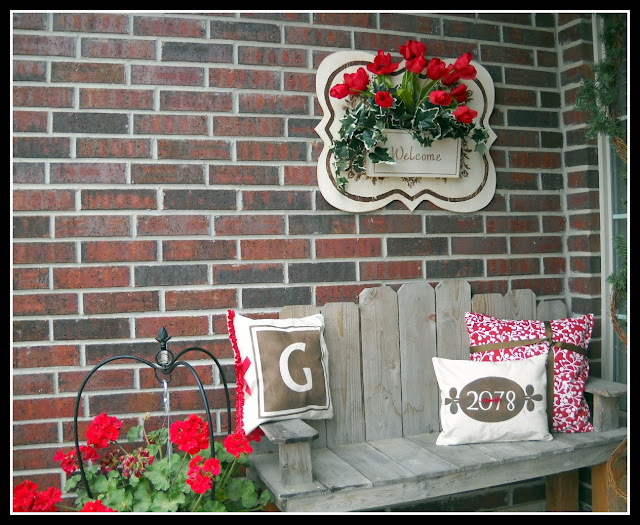 Congratulations, Tracie, you are the lucky winner of a print of your choice (not personalized) from the other Tracy’s adorable shop, Lily Gene Prints! Thanks to Tracy from Lily Gene Prints and our judge, Maryann from Domestically Speaking, for participating in a very exciting challenge. It was so nice that you could be a part of The CSI Project, this week. 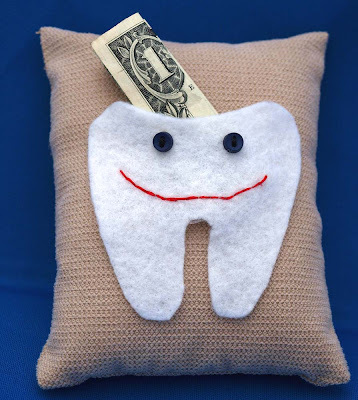 We are so looking forward to seeing your amazing ideas for the the theme featured in next week’s challenge…..
We can’t wait to see YOUR burlap projects!!! WOOHOO!!!! How exciting!! 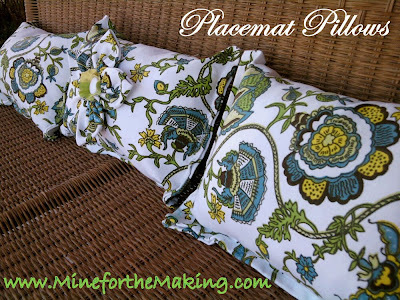 Thanks so much for picking my placemat pillows as one of the top 10 projects. What an honor!! Is there any way i can get a button code so i can post the top 10 button on my blog?? 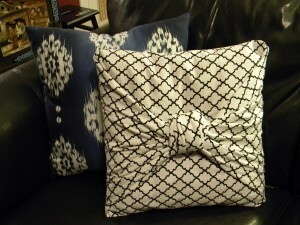 Such beautiful pillows were linked up! I know i bookmarked quite a few!! Thanks for including my pillow in the Top 10. I love all these fun challenges. Thank you, Jen! 🙂 I have become such a fan of making pillows and am thrilled to have all this inspiration in one place. Such a fun variety! 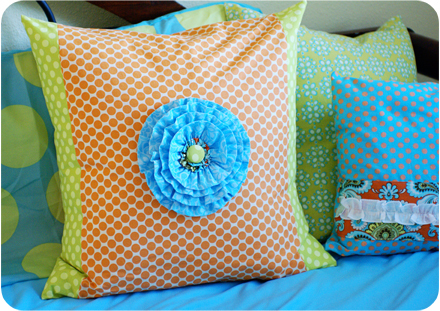 What gorgeous pillows!!! I am definitely going to visit some blogs and check out their tutorials because these are just awesome! Yay! Yay! 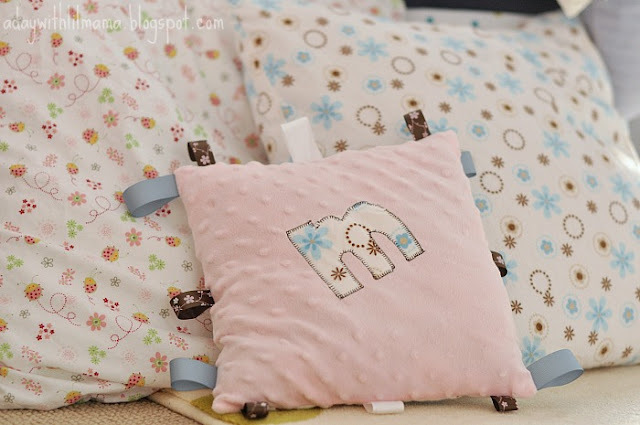 I’m so excited that my pillow made it to the top ten!!! Once again, the inspiration on this site is completely overwhelming…thanks so so much!! !